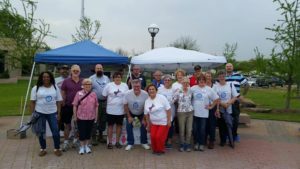 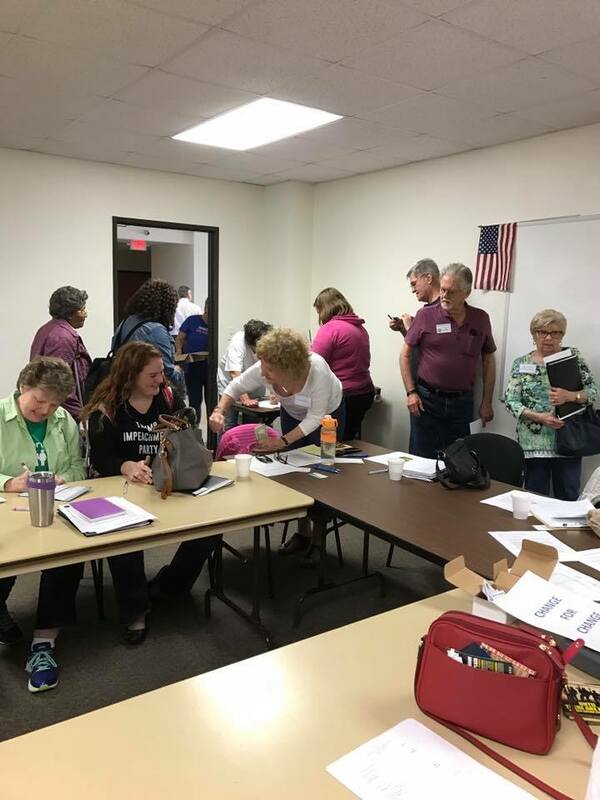 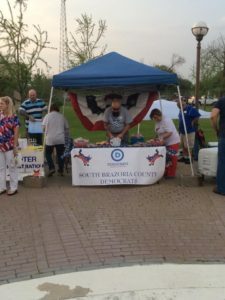 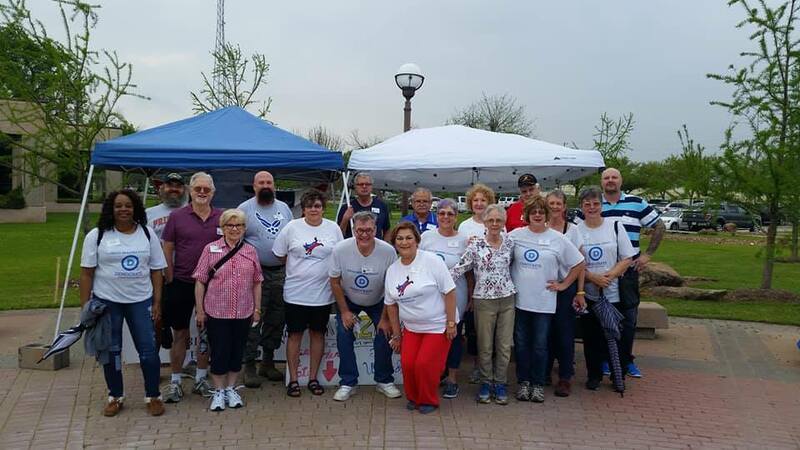 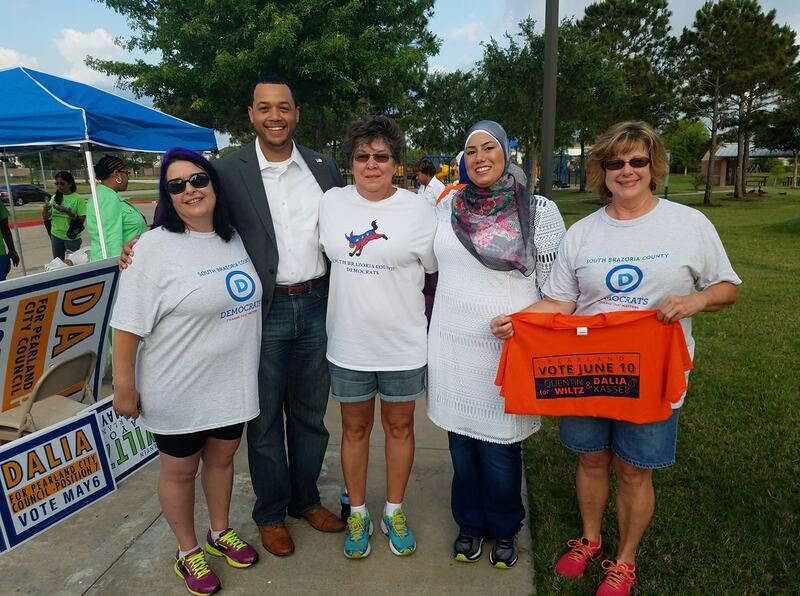 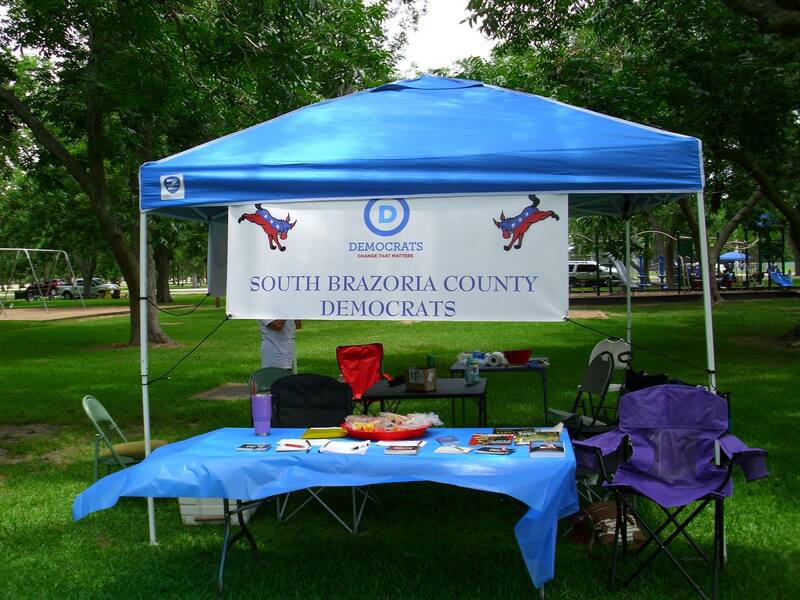 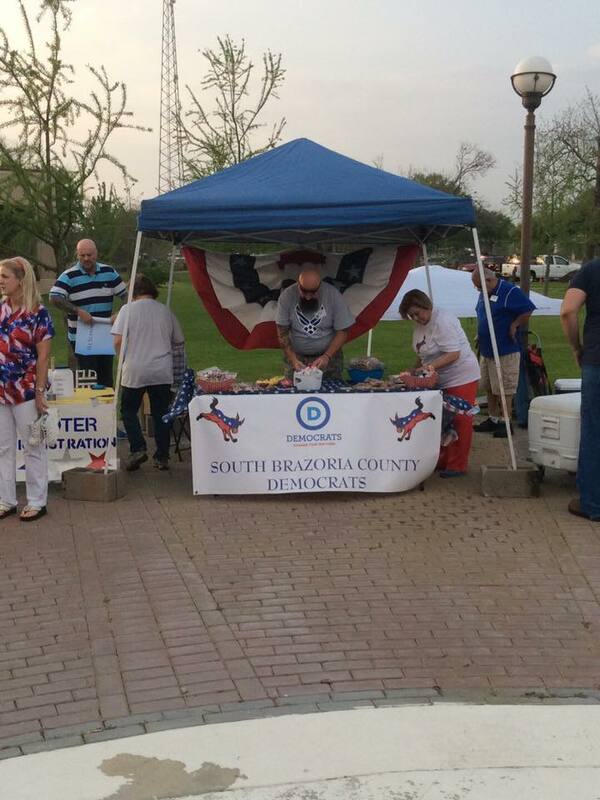 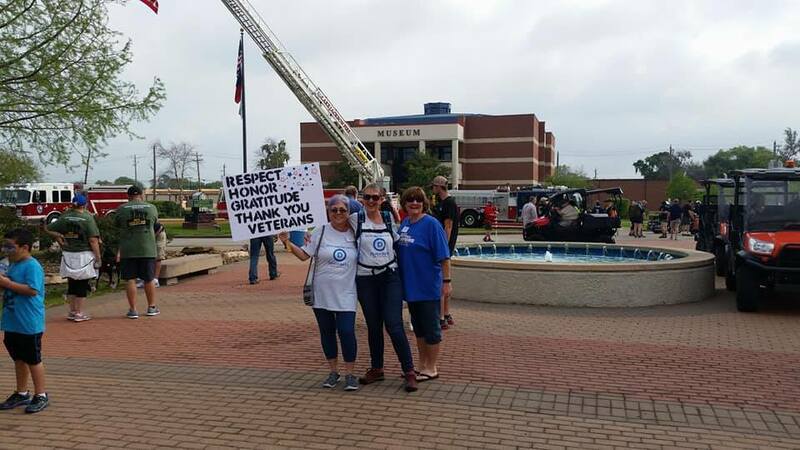 South Brazoria County Democrats are busy in the community. 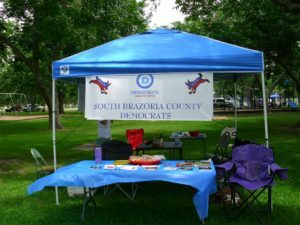 We are archiving some photos to make room for all of the exciting activities in 2017. Please click the topic below to see those photos.